Authors, tired of wasting valuable writing time?! 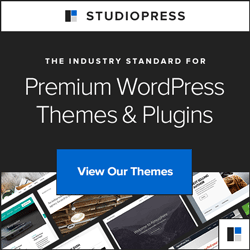 · Have no idea what to do with a blog, website, social media or newsletter? · Dread the thought of learning more technology? · Feel like you’re drowning in a technology swamp? Let award winning technical trainer Barb Drozdowich save you time! Why is Barb’s book different from all the others? · Author Experience: Barb has worked side-by-side with authors just like you. · Barb is a teacher. She can break down dry, complex subjects into easy to learn bites without the technobabble. · Publishing Expertise. Who better learn from than someone that’s already completed the publishing journey? Don’t just take it from Barb. Listen to what other authors have to say. 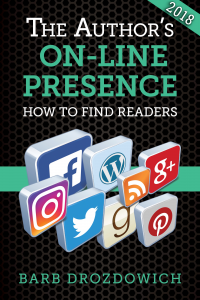 To help you save time, Barb will teach you the critical details on: – How to set up your blogging platform – How to optimize and secure your website – How to create content and the learn the basics of networking with readers – Establish an on-line presence for your author brand. ** And much, much more! 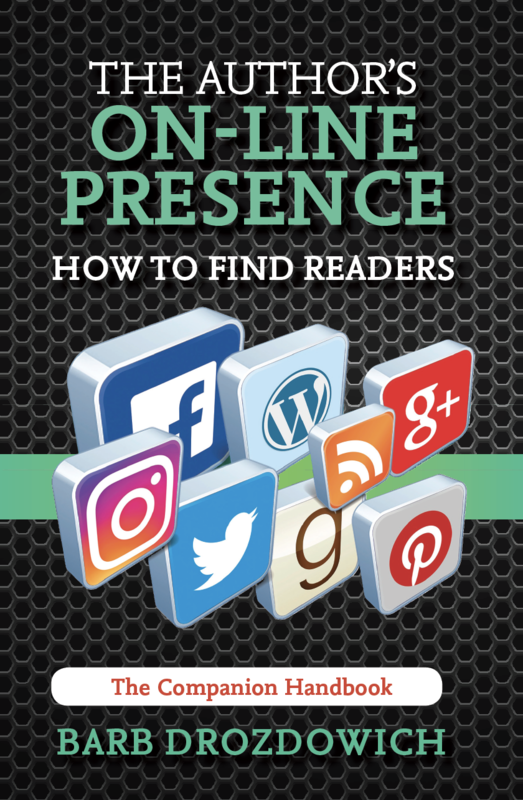 The Author’s On-Line Presence is a simple, straight forward guide to help aspiring authors, or someone struggling to create a robust marketing platform save time. If you are looking for an easy to follow guide that helps with conquering that technical swamp, Barb’s book is it! Buy a copy today and walk confidently into the world of book marketing. Are you the type of person who likes to jot notes in the margins as you learn? This book is also available as a handbook with lots of lines for notes.